The Kurri Kurri District Business Chamber provides an initial contact point for dealing with issues affecting members including access to the Hunter Business Chamber and by way of member referrals. regular electronic information and email correspondence providing information on developments and points of interest related to business in the Kurri Kurri District. the chamber is an affiliated member of the Hunter Region BEC that offers members discount rates on their training courses in small business. direct access to Local Government Economic Development in your area, and State & Federal agencies who can also assist you. you will become a member of one of the fastest growing business support networks in the Lower Hunter. Our one stop website (kurrikurri.com) is full of useful information and links for business. Membership of the Kurri Kurri District Business Chamber allows you to have marketing access to our Website and our member’s directory. access to the resources of various organisations across the Lower Hunter including NSW Department of State & Regional Development, Hunter Region BEC, Newcastle, Cessnock Chamber of Commerce, & Wine Country Tourism. 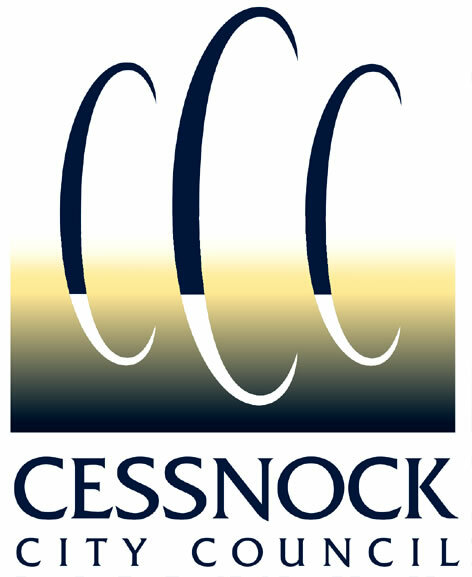 information and background on Cessnock Council’s policies and procedures. The Chamber has representation on Council and community committees and key Council staff participates actively in the Chamber. a forum and an effective working team that seeks to identify issues that are restricting or limiting business opportunities in the Kurri Kurri District. The Chamber works with the individual and the various agencies at Government levels with the intention of assisting in their resolution.